State Representative Irene Haines serves the 34th District including the towns of East Haddam, East Hampton and Colchester. 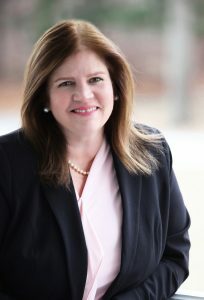 She was first elected to the House of Representatives in November 2018. She serves on the legislature’s Education Committee, Planning & Development Committee and the Transportation Committee. The Education Committee works on all matters related to the Connecticut Department of Education and local boards of education. Haines’ work on the Planning and Development Committee will see her work on issues tied to local governments, economic development, and regional planning.